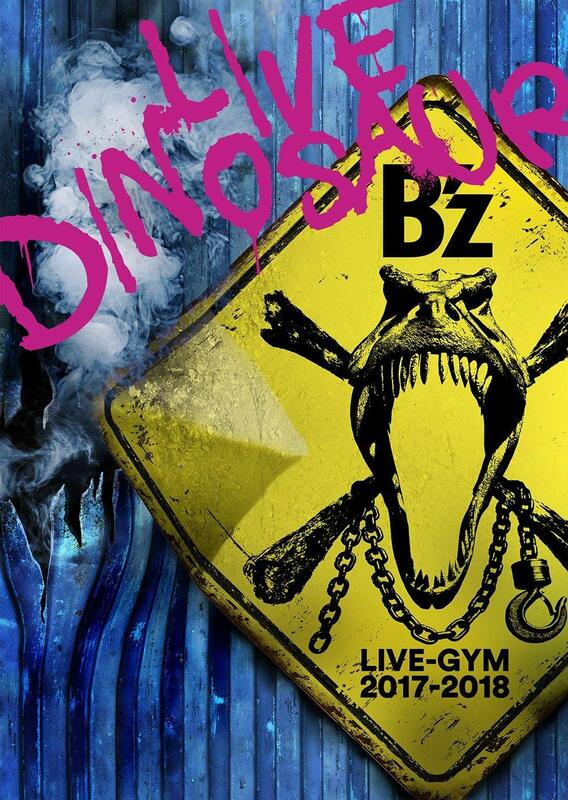 The seventh countdown on the official site has ended and with it comes the announcement of the first ever B’z Loud-Gym. The event is a long-term one that is the first official announcement from the band’s upcoming 30th anniversary celebrations. 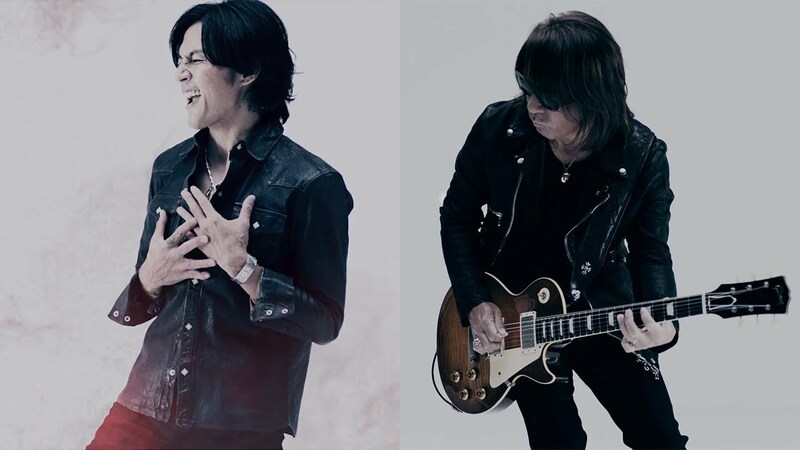 Beginning September 21, 2017, a long list of music clubs in Japan will be holding B’z-themed nights featuring music and videos from the band playing throughout. Entrance is free at the over forty participating venues and a new event will be held once monthly through September 21, 2018. A list of all venues participating in the September 21, 2017 event can be found on the official website. 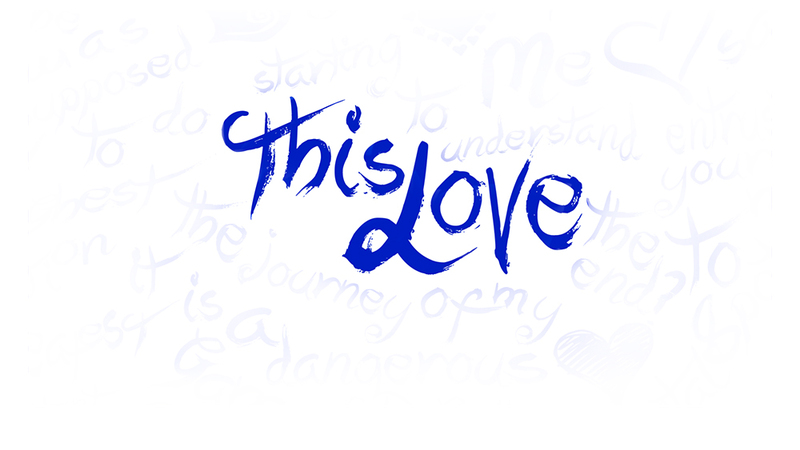 The song should take a similar path as did “Exit To The Sun” from EPIC DAY when it was used as a drama theme in November 2014 and was included on the eventual album in March 2015. 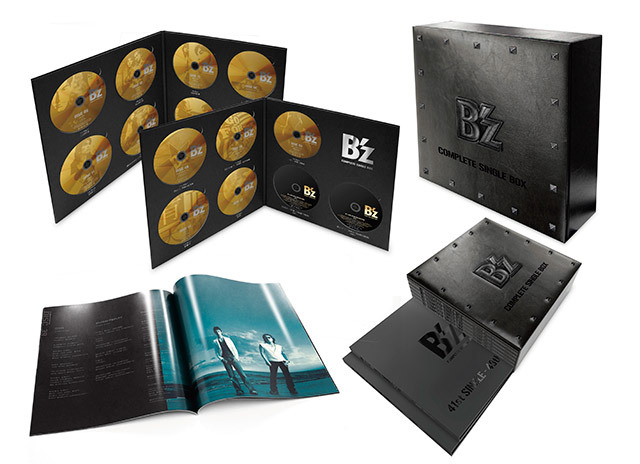 B’z COMPLETE SINGLE BOX Announced, with Two Editions! 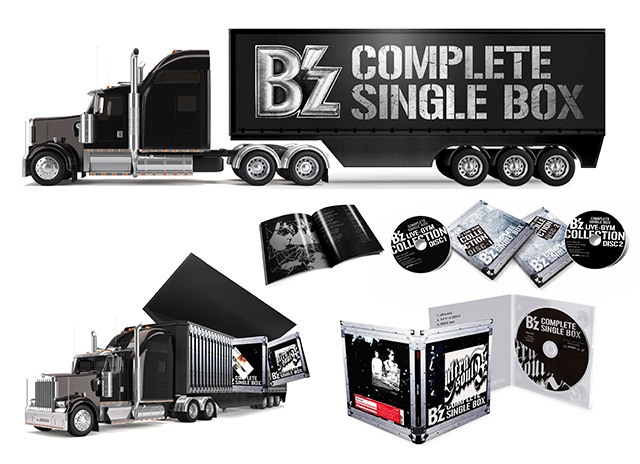 The biggest B’z release in their history has just been announced: the mammoth B’z COMPLETE SINGLE BOX! The release is their most expensive to date with two differing editions priced at 50,000 yen ($445 USD) and 70,000 yen ($623 USD). The latter edition offers access to two special live shows set to take place in December that are detailed below. Both releases collect all fifty-three singles—from 1988’s “Dakara Sono Te wo Hanashite” to “Seimei/Still Alive“—and all of their corresponding B-sides for a total of 117 songs with unique packages throughout for both editions. Additionally, both also come with a set of two DVDs that contain live footage of every single from previous LIVE-GYM concerts—with some never before released prior. 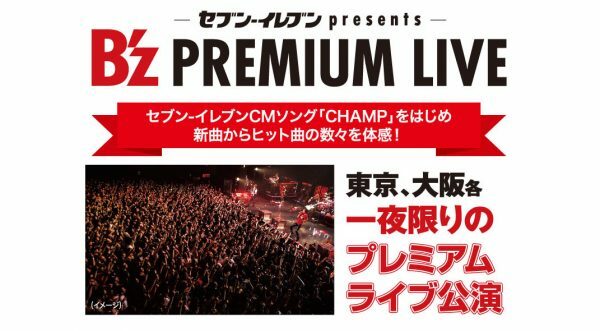 It has also been announced that an all-new song entitled “CHAMP” will be used as the theme to a 7-Eleven Fair commercial beginning July 1. It is expected the song will be tied to the as-yet-untitled 2017 studio album though inclusion on another single is not out of the question. The “Black Edition” features all fifty-three singles released to date in a vinyl-sized luxurious box and will be available at retail on August 30. The book-style folders contain a set of re-designed golden discs for each individual single and the two bonus DVDs detailed below. A large 100-page lyric book of similar dimensions will be included as well with a litany of high quality photos from the band’s history. Pre-orders for the 7-Eleven exclusive “Trailer Edition” will be available from July 1 through August 7 with delivery expected to begin as of December 20. The massive package weighs in at 8kg (17 lbs) and must be pre-ordered as each will be made-to-order. The titular trailer contains fifty-three individual premium-packaged hardcase sleeves for each single that has been specially designed for each and is unique from the aforementioned “Black Edition”. 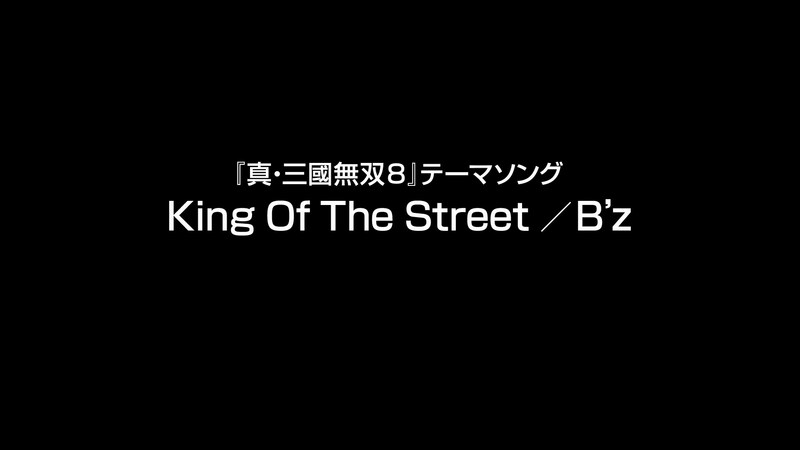 Those that reserve will be sent special B’z-branded gifts in October, November, and December as well. 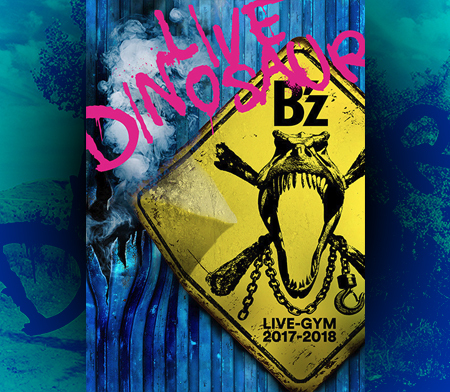 Lastly, a pair of special shows will take place prior to B’z LIVE-GYM 2017-2018 in December: one at Zepp Tokyo on December 5 and another at Zepp Osaka Bayside on December 7. Entrance to the shows will be determined by lottery following reservations of the “Trailer Edition” above at 7-Eleven locations beginning in September. Each show is limited to 2,500 people with each winner receiving a pair of tickets. In addition to all fifty-three singles on individual CDs, both editions will include a pair of DVDs featuring dedicated live footage of each and every single from past LIVE-GYMs—with some utilizing previously unreleased footage. This includes the proper home video debuts of “May“, “Kimi no Naka de Odoritai“, and “LADY-GO-ROUND“. 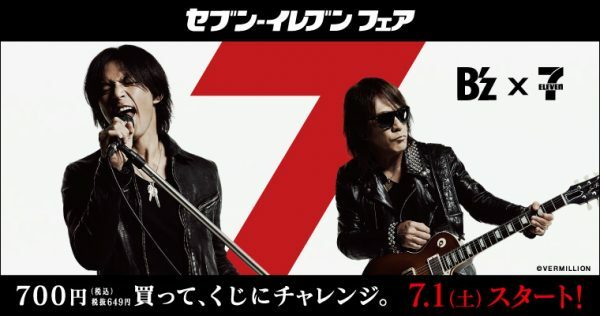 The B’z and 7-Eleven promotion reported previously will kick off on July 1 according to a new splash page on the 7-Eleven Japan website. 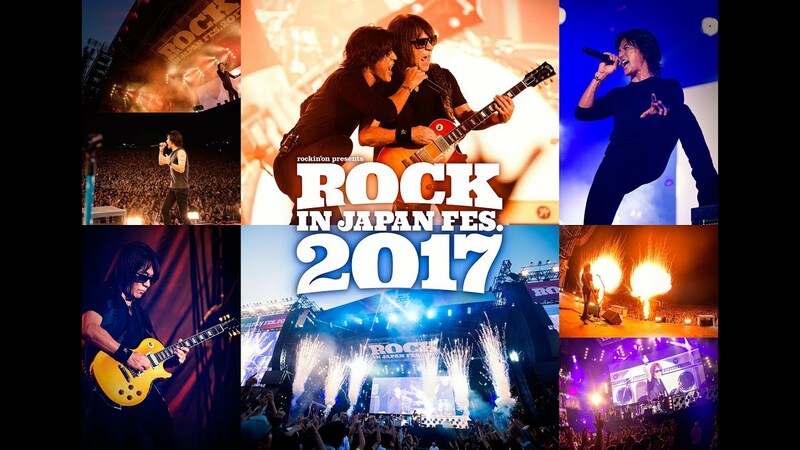 Those interested may gain a chance to win a special B’z-branded towel for every 700 yen spent. The item will be limited to a sparse 2,000 units and will be created by upscale manufacturer Imabari Towels. 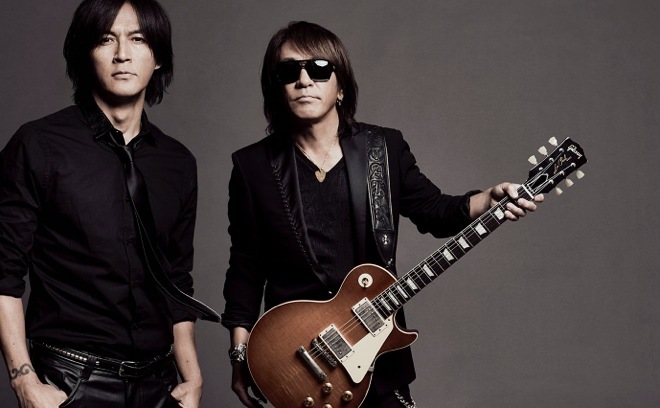 Imabari have long been celebrated for their strict adherence to quality and their output is already pricey, ensuring the limited B’z-branded ones will be especially expensive on the secondary market. 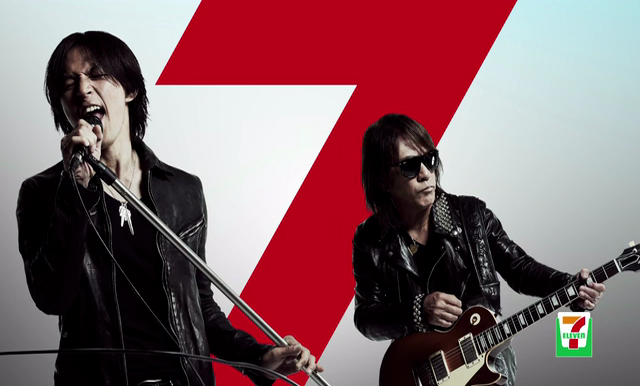 UPDATE: The promotion extends further, with 7-Eleven being the exclusive retailer of the “Trailer Edition” of B’z COMPLETE SINGLE BOX which was announced later the same day. 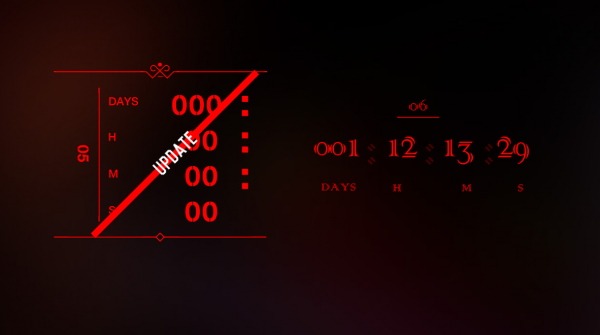 The latest countdown on the official B’z website will end later today and may be related to the oft-rumored 7-Eleven tie-in previously reported here. Similarly unverified rumors suggest a massive complete singles boxset is on the horizon and may be the costliest item B’z has ever released. Next, on July 5, recent number-one single “Seimei/Still Alive” will be released on various digital platforms including the Japanese iTunes store, RecoChoku, mora, and music.jp. 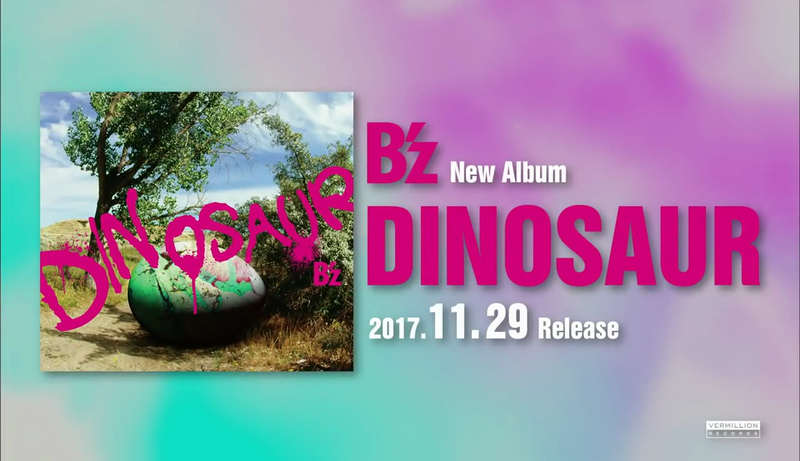 The single will see its live debut next month when the band hits the road on July 13 in Kumamoto for B’z SHOWCASE 2017 -B’z In Your Town-.